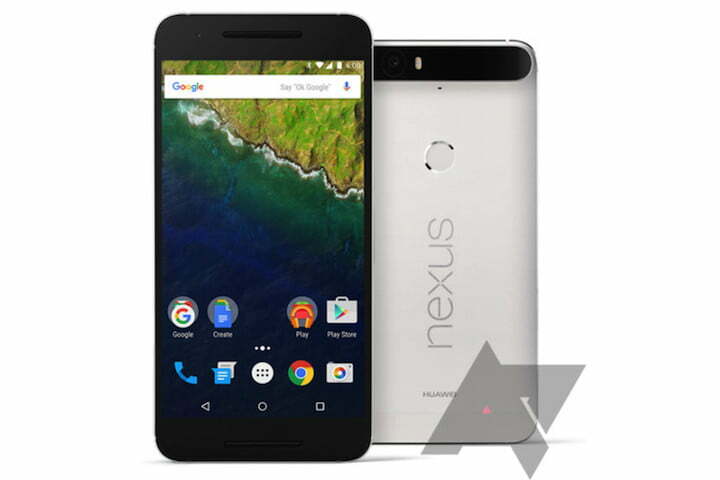 Nexus 5 It will, almost surely, the next phone that Google will launch. There are many rumors and leaks that have occurred in recent months and the few missing data have been released today, not in an official way, but with quite likely to be certain. 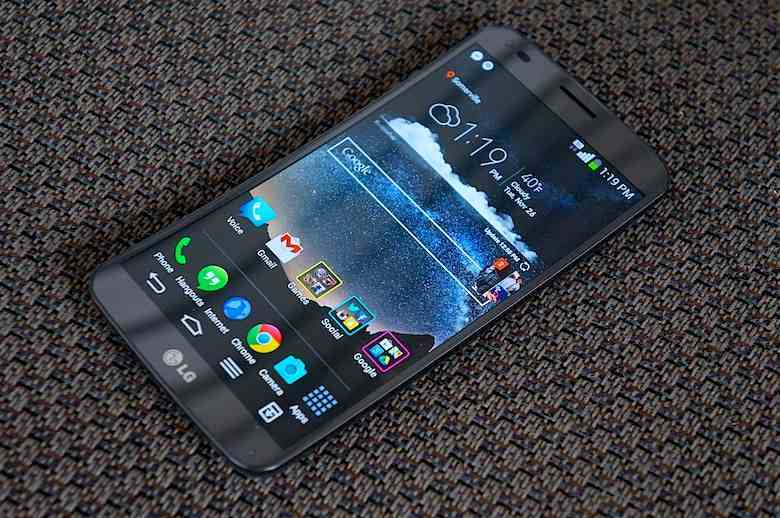 It is of the ‘service’ Nexus 5 manual, edited by LG for internal use. It lists absolutely all the technical characteristics to maximum detail, including some sketches of the terminal (which you see in the image above) and some photographs of some details. 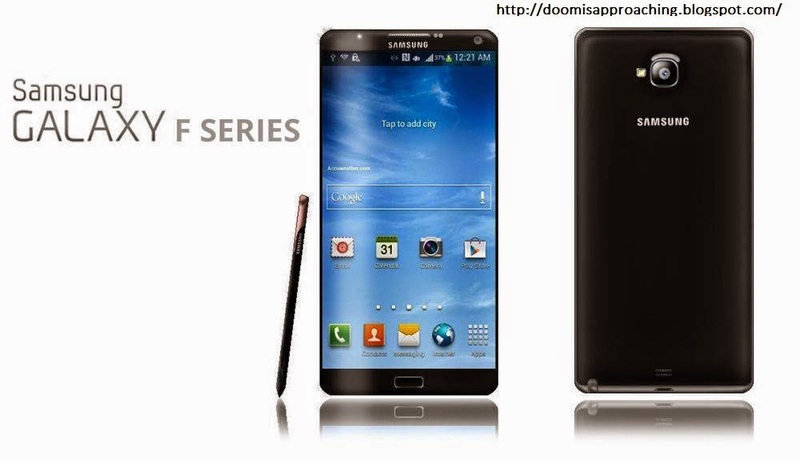 The design matches the already seen and specifications include screen 5 inches FullHD and 800 Snapdragon processor. IPS TFT screen of 4.97 inch, resolution FullHD 1920 x 1080 pixels. Processor Qualcomm Snapdragon 800 ‘MSM8974’ of Krait 400 to 2.4 GHz 4-core. Updates for 16 or 32 GB of storage. Chamber of 8 megapixel camera, front of 1.3 megapixel. Now the only question we have is When it will be presented, Although we understand that they will soon much in doing so. Rumors suggest a presentation in the month of October, bringing in a few weeks should make it official.